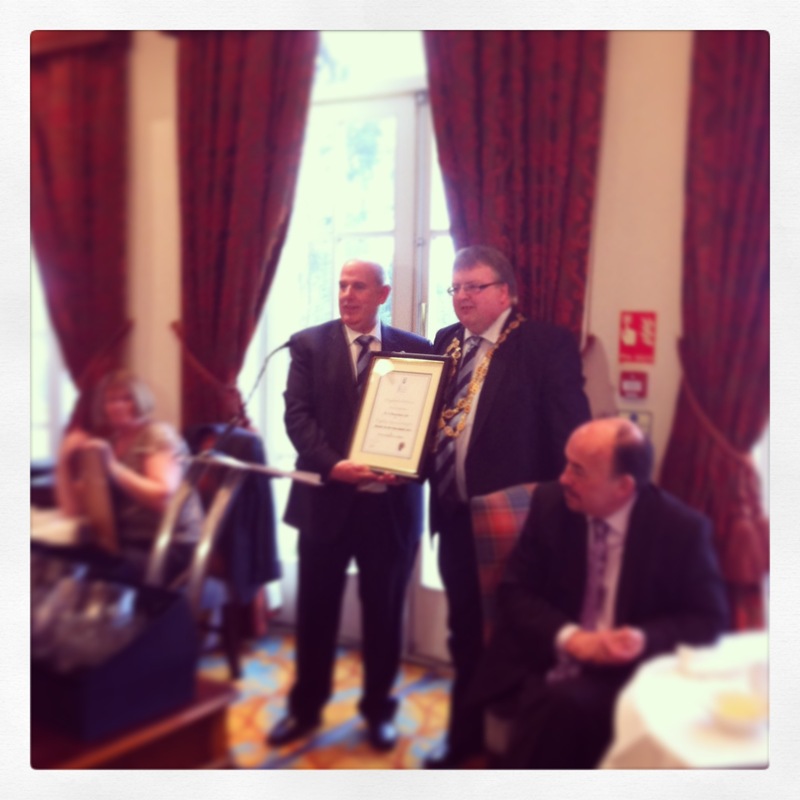 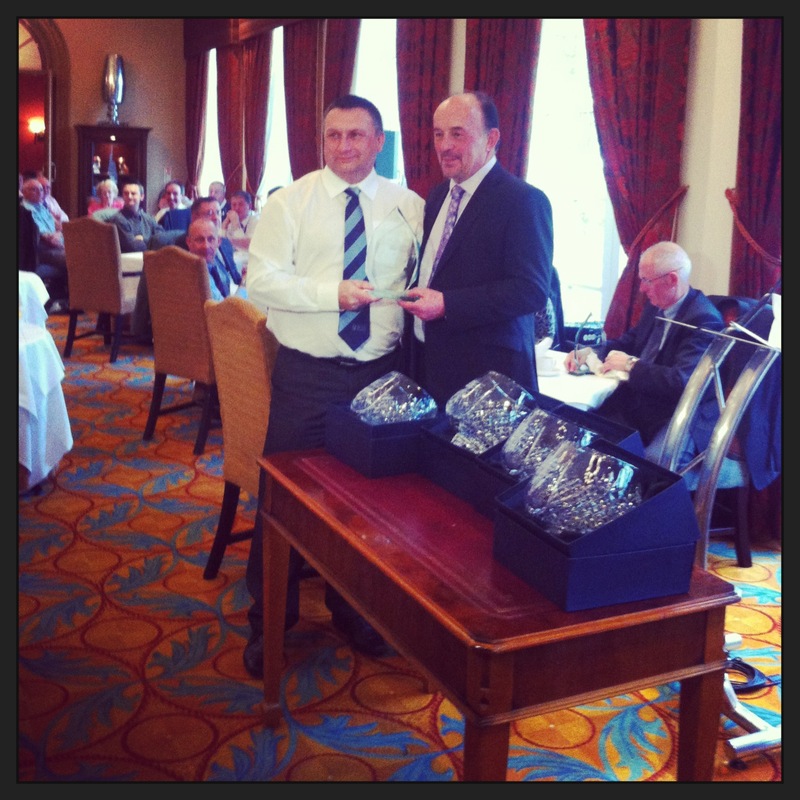 More than 250 delegates made their way through snow and gales to attend the 14th SDF Annual Convention, which kicked off with Nigel Don MSP officially opening the Scottish Painting and Decorating Show at the Marriott Dalmahoy Hotel and Country Club today (Friday 22nd March 2013). 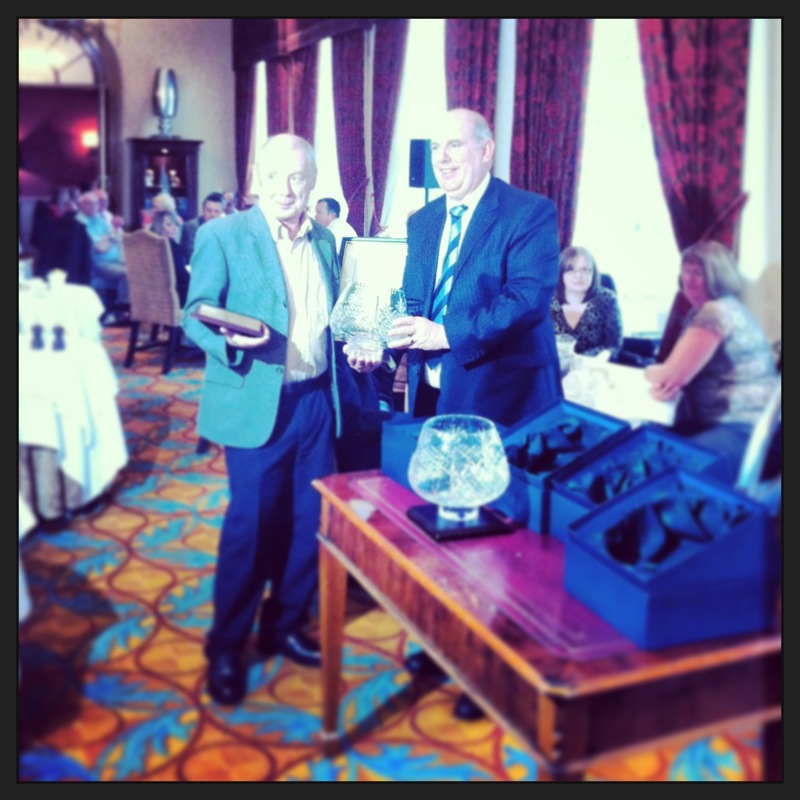 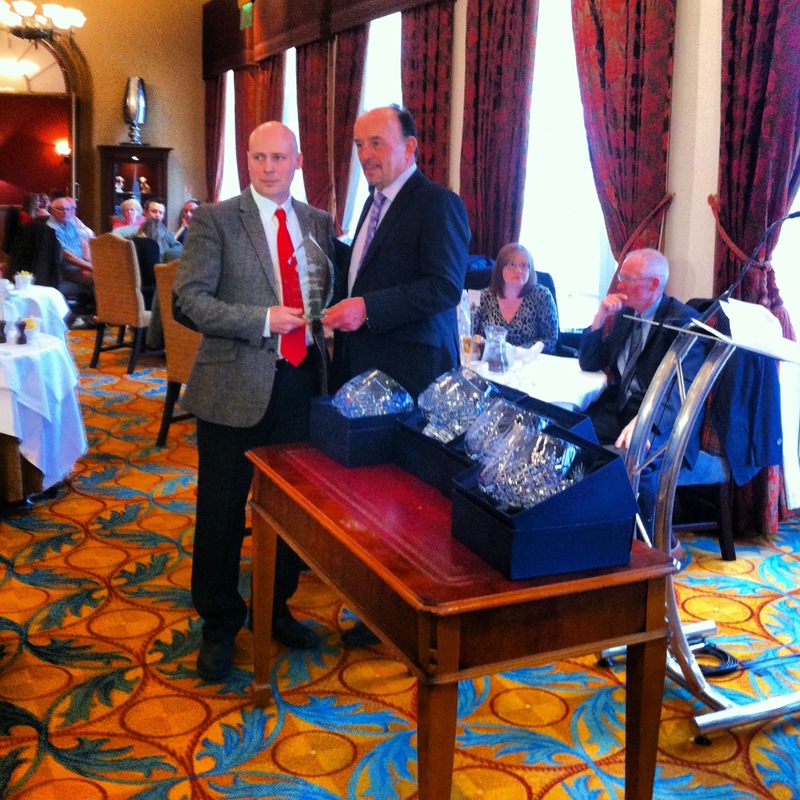 The Annual Competition Winners were presented at the prize-giving lunch, attended by 140 SDF and industry members. Official photographs and a full report will feature in the next edition of Decorating Matters. 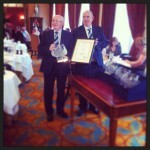 In the meantime, you can check out our Facebook page for photos and videos of the day. 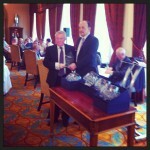 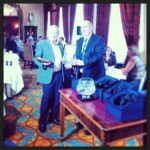 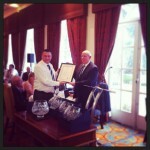 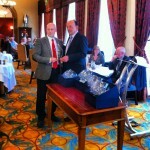 Awards presented by Ian Rogers, Chief Executive of the SDF. 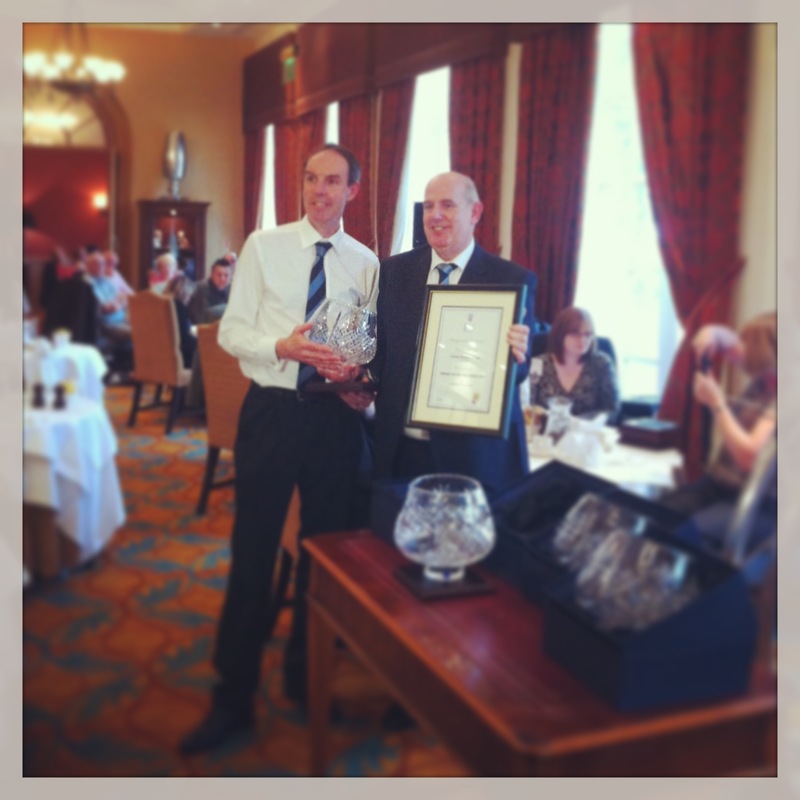 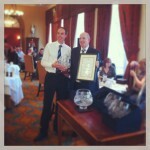 Project of the Year – Mackay Decorators for Assembly Rooms Edinburgh. 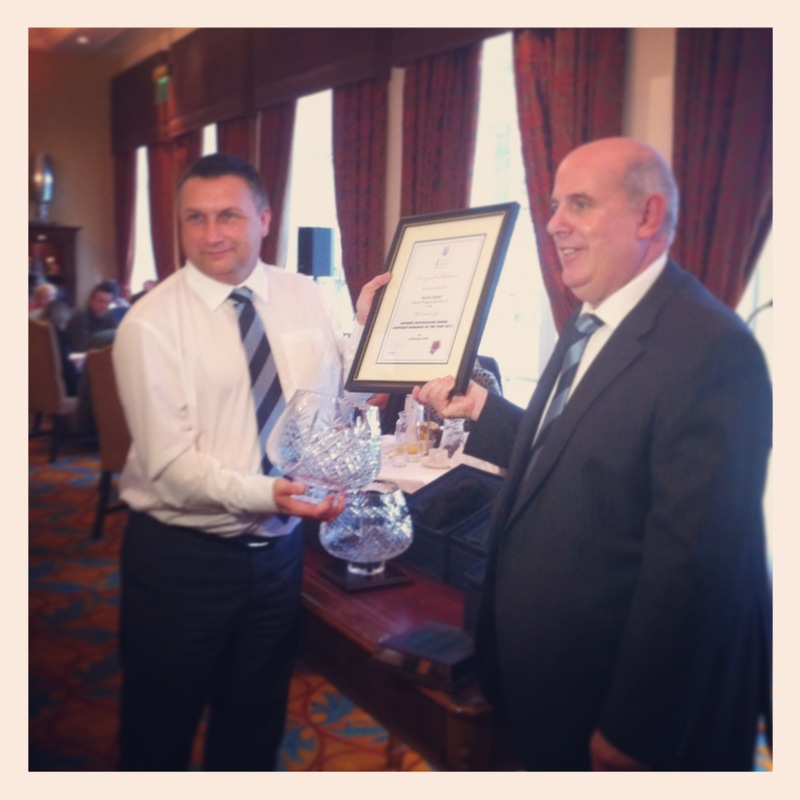 Contract Manager – Kevin Shutt of Seddon Property Services Ltd for Edinburgh Castle. 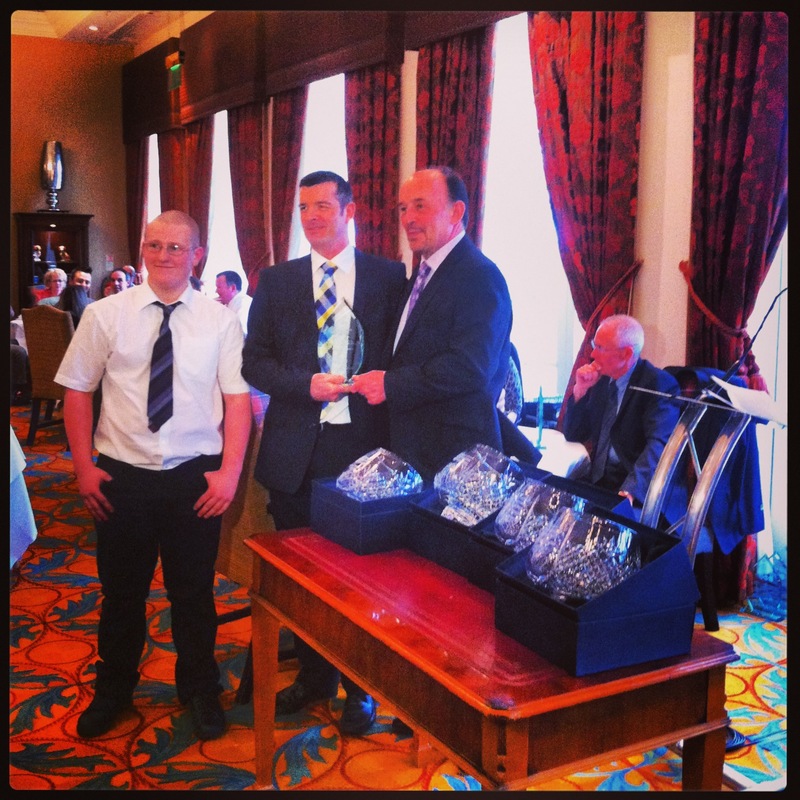 Highly Commended: DJC Decorators Ltd for a private dwellinghouse, Kirkliston. 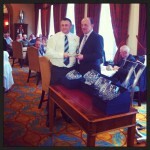 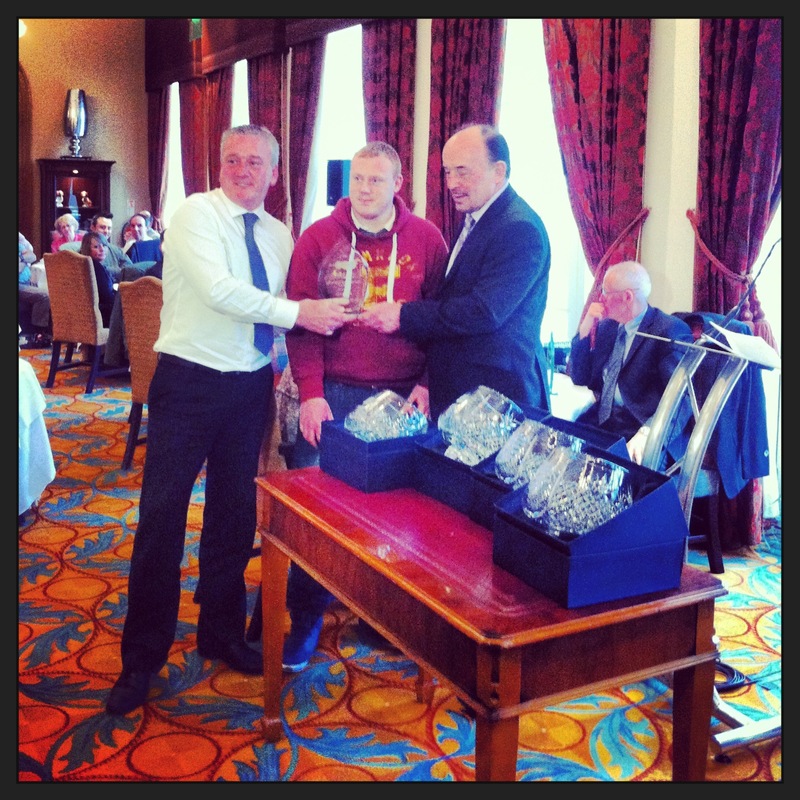 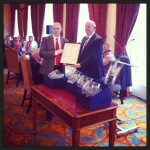 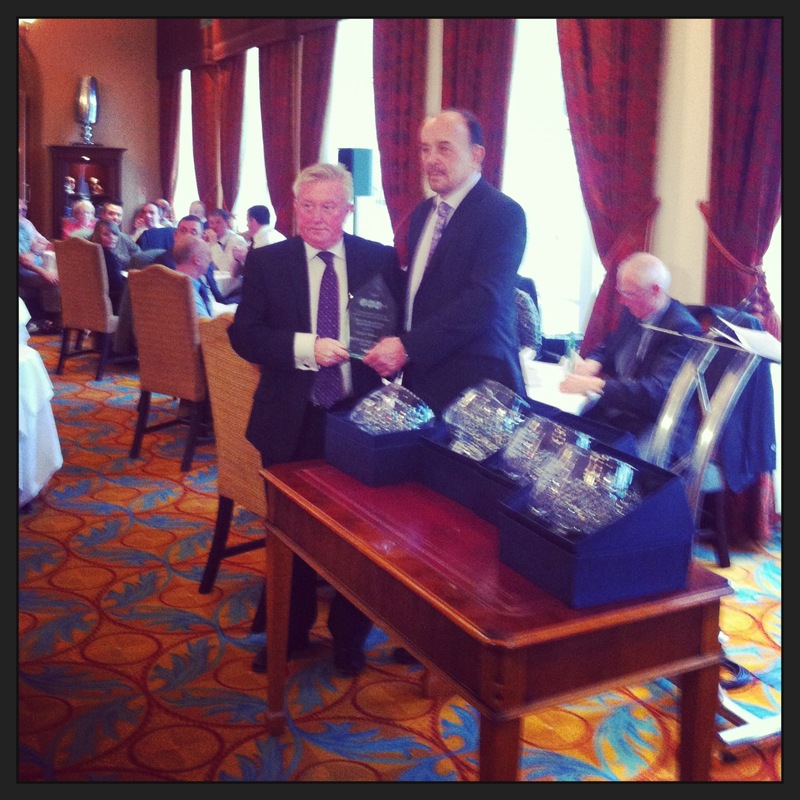 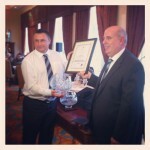 Awards presented by ConstructionSkills Scotland Director Graeme Ogilvy.